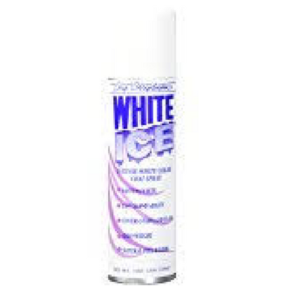 White Ice Color Coat Spray does not contain bleach or peroxide. 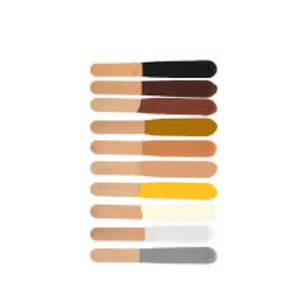 For use on all coat textures. Experience astonishing results immediately. 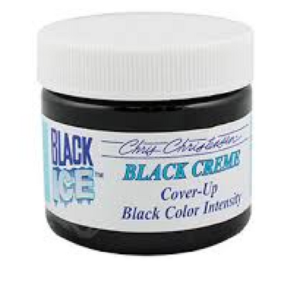 White Ice Color Coat Spray will aggrandize even the most beautiful of coats. The outcome will be non-clumping with each individual hair strand springing to life before your eyes. 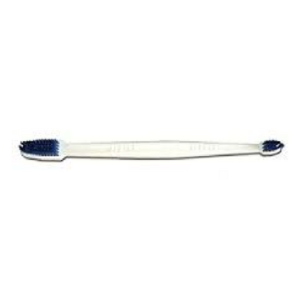 Adheres evenly, producing no lines that would be left in the coat after brushing through. No embarrassing moments of “blowing out” like a white cloud or coming off on your hands. Natural feel, texture and astonishing appearance. Flexible and non-tacky, leaves coat touchable with a natural feel and look. Washes out with shampoo and warm water.